The library is expanding as more books are added each year. The kids love it! And so do the older folks. 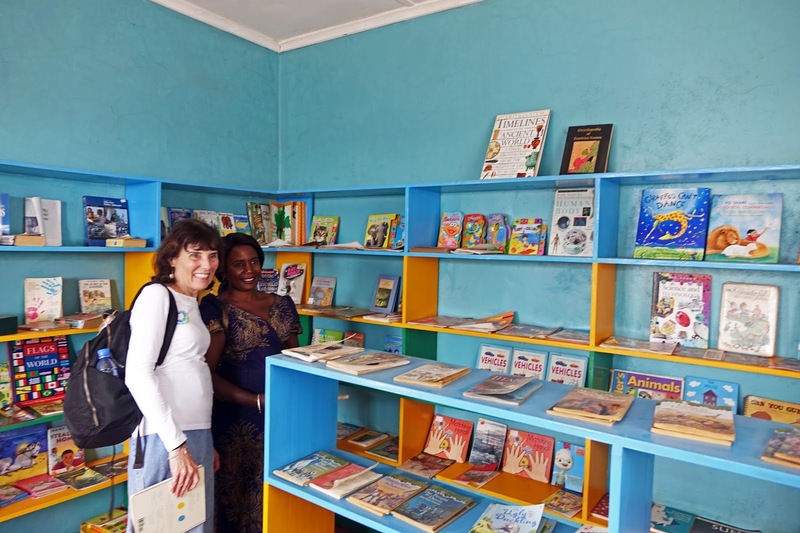 Bernard Chalwe, the School Board Chair at Chipulukusu, told us recently, "Even me, I use the library. It has helped me a lot." The teachers also have a section where their college text books are kept for reference. Mr. Milimo, the Head Teacher, is busily investigating ways to open the library to community members who have made requests since it's the only library in the community. To empower women and children through evidence-based health, education, and advocacy programs. Where does HealthEd Connect Work?